Siwertell and Claudius Peters Projects GmbH were awarded a contract for the supply of a Siwertell 5 000 S ship unloader, mechanical conveying system, silo and pneumatic transport system to Nuon Power Buggenum B.V., Haelen in the Netherlands. For ships up to approx, 5,000 dwt. 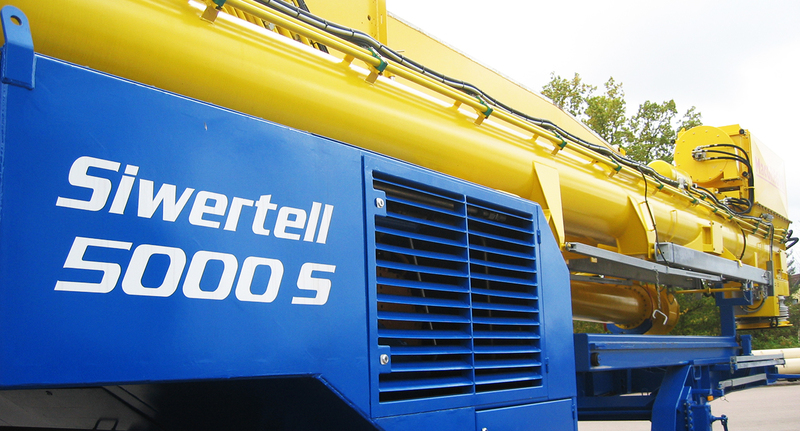 Being a smaller version of Siwertell mobile unloaders, the 5 000 S is supplied for mobile and fixed installations, and its unloading capacity is approximately 300t/h. In its trailer-based version it’s designed for the discharge of ships to approx. 10,000 dwt. In its gantry-based version it is suitable for ships up to approx. 15,000 dwt. 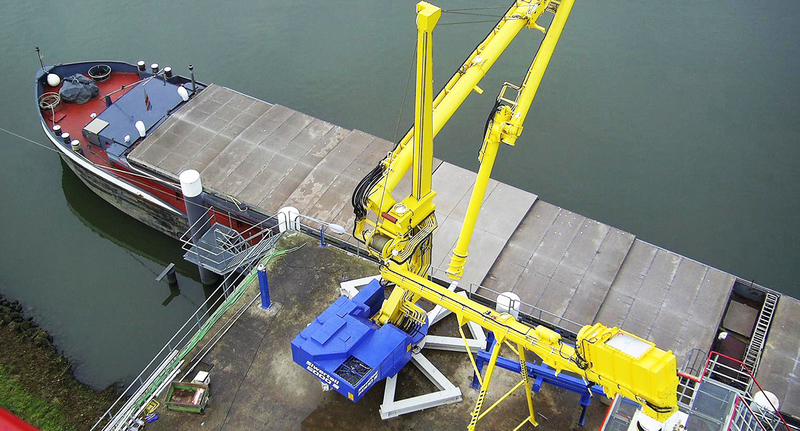 Siwertell 15 000 S is available for the discharge of ships of up to around 15,000 dwt (trailer-based) and around 25,000 dwt (gantry-based). The rated unloading capacity in cement is 500t/h. Mounted on a semi-trailer, the mobile unloader can be transported between different locations and the conversion from transport mode to unloading mode is both quick and easy. To save space and investment costs, the mobile unloader can be installed on a foundation turret. Such a configuration, however, requires the ship to be moved along the jeetty during unloading. 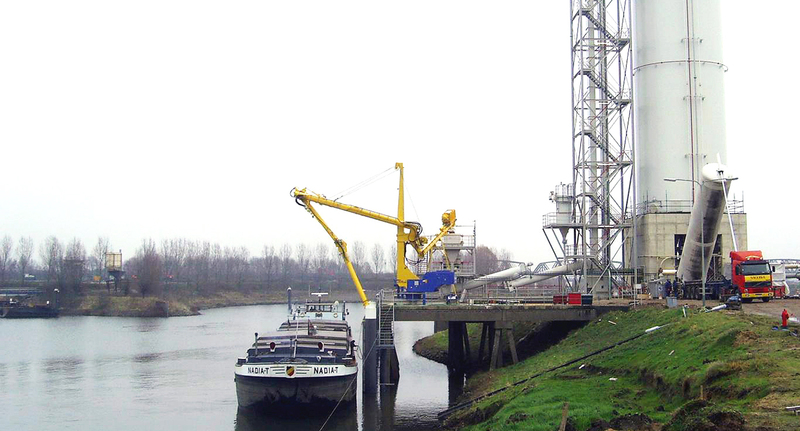 To gain better reach into larger ships, the mobile unloader can be installed on a gantry. From an elevated position it’s closer to the jetty’s edge and the ship, enhancing its ability to reach inside the holds. If required, the gantry can be equipped with wheels for installation on rails.